No materials; I transformed a space used for a previous program into a blank space. “Home and Away”, Sasahara`s graduation work at the Tokyo University of Arts, was created specifically as a “work of Nothing”. 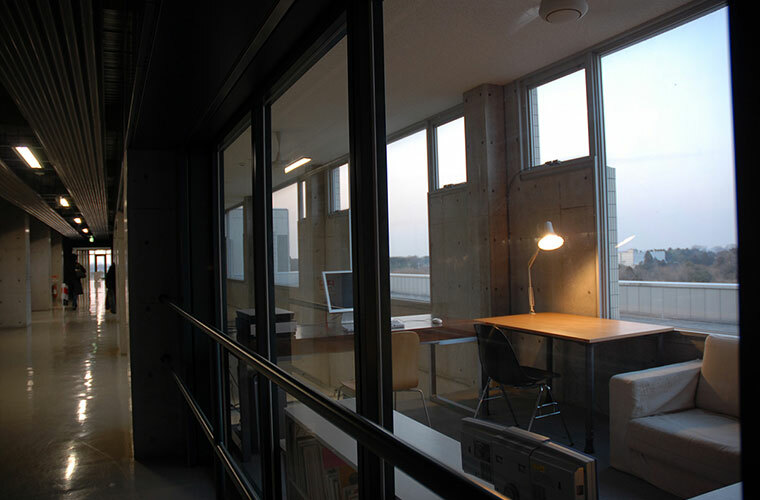 For that purpose Sasahara utilized the office of an affiliated professor, which was located on the second floor of an atrium, with a glass wall separating the corridor outside the office from the atrium. First, constructing a temporal scaffolding on the floor below, with the top fixed at the same height as the floor of the office. Then, all the tables, sofas, bookshelves etc, everything inside the office was carried out and repositioned on the top of the scaffolding. From the empty office room the “fake office” on the other side of the glass wall was visible like a mirror image. 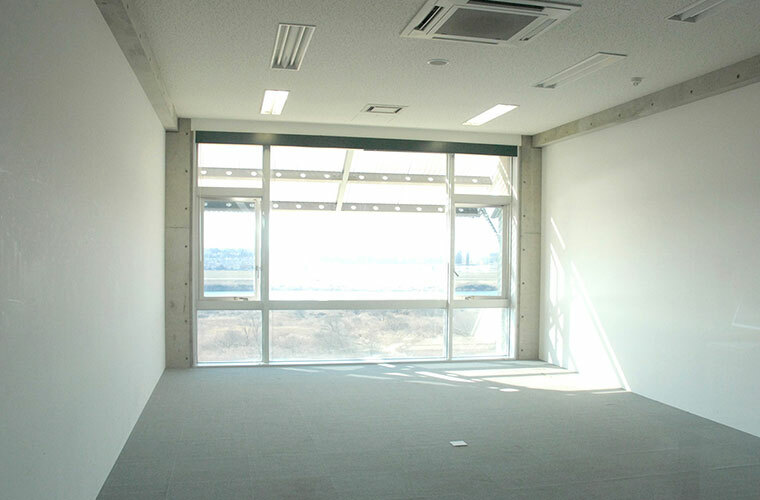 However, the main purpose of this artwork dwells not in the “fake office”, but in the “empty space” itself. 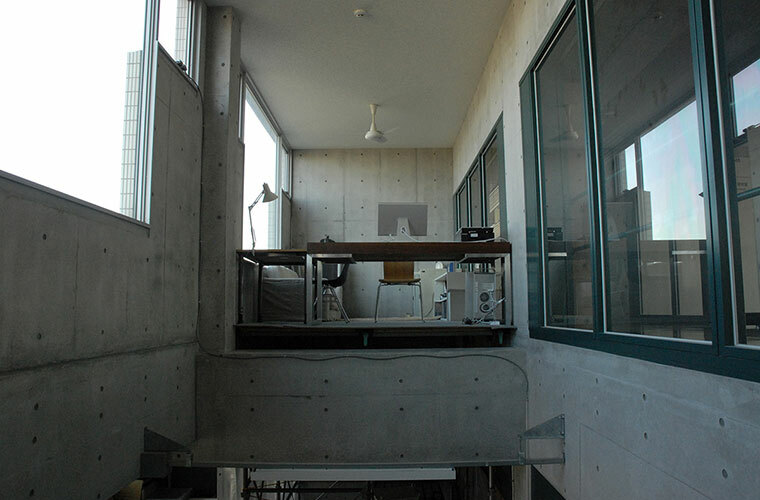 Sasahara received the Kawamata Prize for “Home and Away”. Additionally, this work was also presented at the “viewing room vol.04” (Daiwa Press) exhibition and the “on the turn” (hiromiyoshii) exhibition.